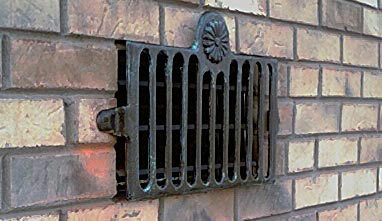 Your source for exterior cast Iron vents! Home Expo- Check this site out ! We are Your Source for Plaster Mantels; Lennox, and Temco Fireplace Systems and Parts; Majestic Fireplace Replacement Parts; Gas Logs; Insulation including WallSpray and K13; Amarr Garage Doors; and HouseWrap. build-yourown-home.com-Considering Building Your Own Home? 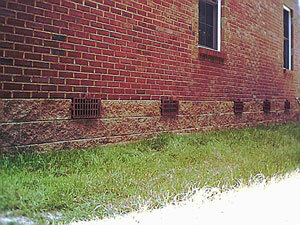 Build Your Own Home is the site for you, the Owner Builder! Strategies, resources, and hard earned lessons! To help You Build Your Own Home! Wood and Iron Beds and Bedroom Furniture at humbleabode.com Humble Abode offers a huge collection of living room and bedroom furniture including iron beds, daybeds and trundle beds.